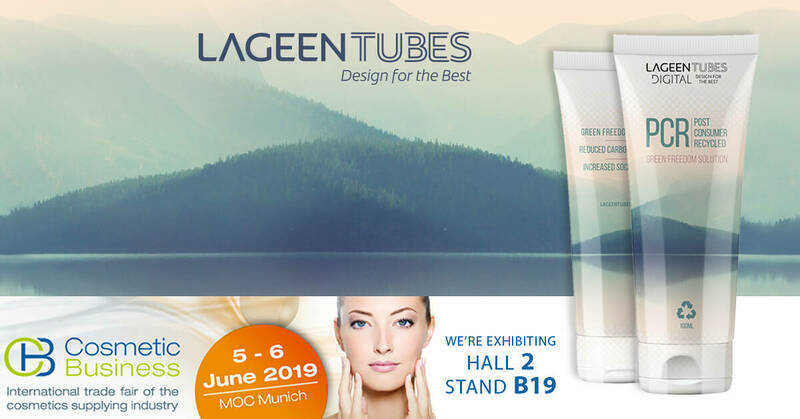 CARELINE, a Cosmetic and toiletries company, who delivers a wide range of products to allow accessibility to each and every one, has chosen LAGEENTUBES’ 360˚ UNLIMITED DESIGN FREEDOM tube for its CARELINE SPRING hand cream collection. CARELINE was inspired by the luxury concept stores for special treatment that delivers a gentle & feminine, as well as a revival atmosphere. 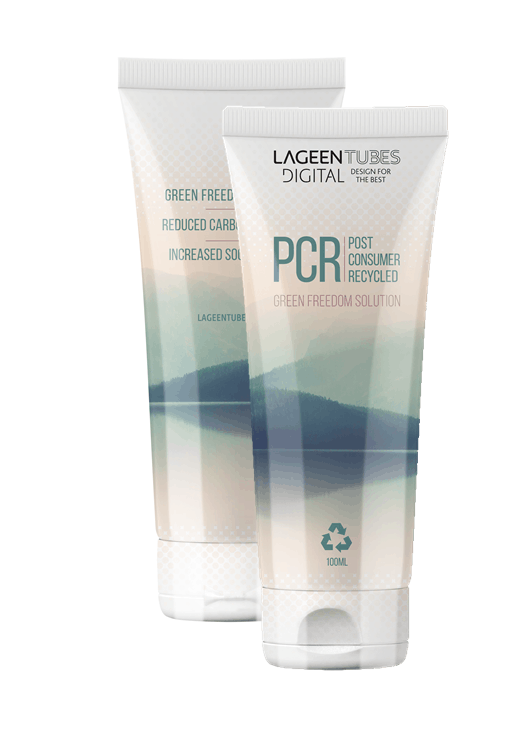 CARELINE launched a full collection of spring designed tube packaging with different patterns of flowers. 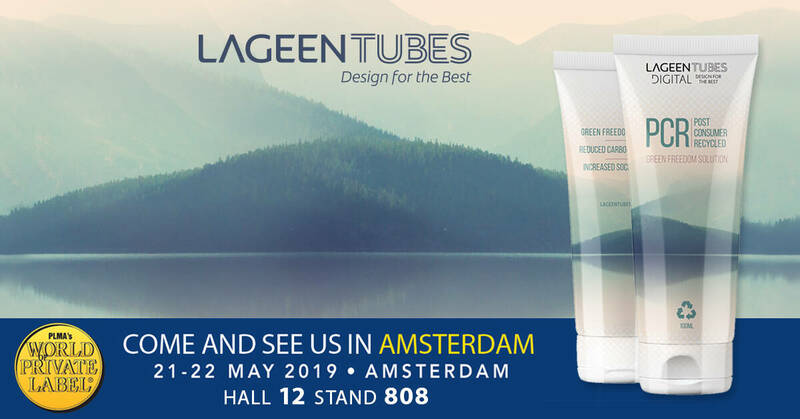 LAGEENTUBES 360˚ UNLIMITED DESIGN FREEDOM technology allowed CARELINE’s designers to achieve a true all around continues decoration with no overlaps or gaps. . Additionally, CARELINE embraced the unlimited colors and shades to create a marvelous springish’ feeling.